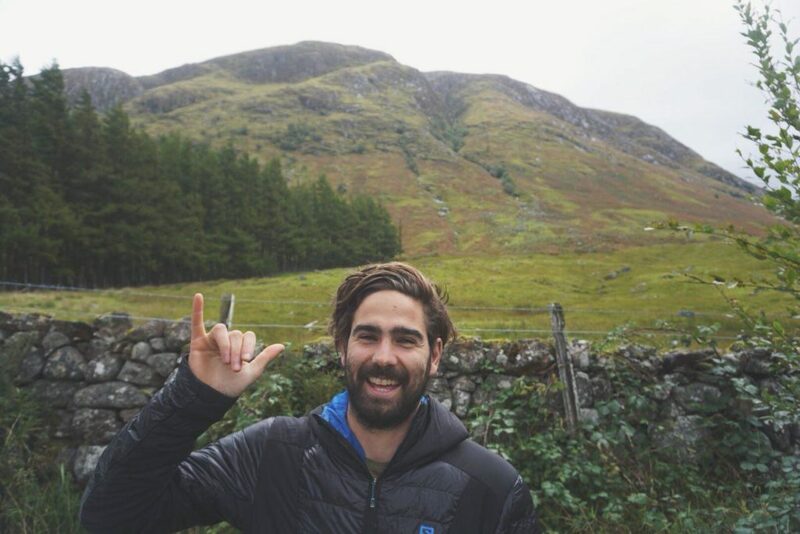 Kane Reilly and Meg Mackenzie flew SA's flag high at the five-race Golden Trail Series in Scotland this past weekend. 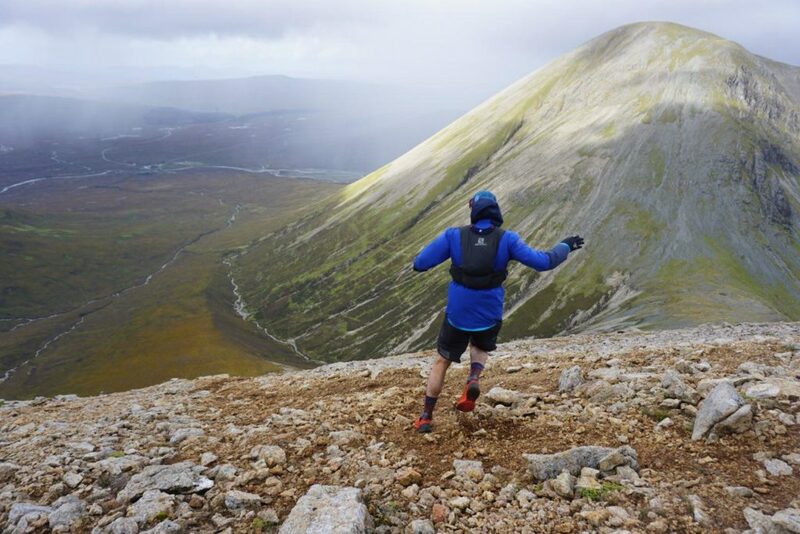 Drizzle, icy winds and muddy trails made for testing conditions at Saturday’s Ring of Steall Skyrace in the Scottish Highlands, the fifth and final race in the Golden Trail Series. 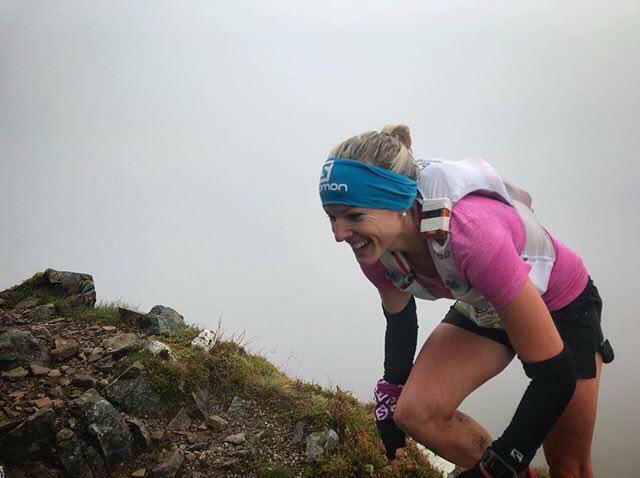 Meg Mackenzie finished 14th, putting her 10th overall on the Golden Trail Series leaderboard, and Kane Reilly finished 22nd, an extraordinary placing against such a stacked field. Despite the weather clearing up on the day, the seven days of incessant rain leading up to the race didn’t do much for the trails, and runners had to negotiate muddy, slippery, steep downhills, technical climbs and boggy, flat sections. Meg Mackenzie did well to hang onto a 14th place finish, despite a bad tumble on the final descent. Going into the race, Mackenzie was aware she needed a top 10 finish (or close to) to get the points she needed to secure her spot at the Golden Series Grand Finale in October, so was aware that her 14th place finish might not have been enough. Fortunately, once the final calculations were done, Mackenzie learnt that she had narrowly made it into the final top 10 by just two points. Her 144 points have earned her a place on the start line of the Otter African Trail Run with the top 10 Golden Trail Series ladies. The Grand Finale of the Golden Trail Series is set to change each year, and this year in the inaugural running of the Series, the finale is at the Otter African Trail Run in Nature’s Valley, South Africa. Mackenzie, along with the rest of the top 10 athletes (both men and women), have won themselves an all-expenses trip to the Otter in October, where the overall Golden Trail Series winners will be crowned. The final top 10 women taking on the Grand Finale are: New Zealand’s Ruth Croft (Team Scott), Sweden’s Ida Nilsson (Team Salomon), Spain’s Laura Orgue (Team Salomon), USA’s Megan Kimmel (Team Salomon), Spain’s Eli Gordon (Team Salomon), Great Britain’s Holly Page (Team Salomon), Spain’s Sheila Aviles Castano (Team Buff), Italy’s Silvia Rampazzo (Team Tornado), Sweden’s Fanny Borgstrom (Team Salomon) and of course, Meg Mackenzie (Team Salomon). On the men’s side, it will be Spain’s Kilian Jornet (Team Salomon), Norway’s Stian Angermund-Vik (Team Salomon), Switzerland’s Marc Lauenstein (Team Salomon), Spain’s Aritz Egea (Team Salomon), Spain’s Oriol Cardona (Team Dynafit), Switzerland’s Stephan Wenk (Team Scott), France’s Alexis Sevennec (Team Scott), USA’s Sage Canaday (Team Hoka), France’s Thibaut Baronian (Team Salomon) and the Czech Republic’s Bartlomiej Przedwojweski (Team Salomon). The South African trail community look forwards to welcoming this incredibly talented pool of athletes to South African shores in October. The Otter African Trail Run takes place on Saturday, 20 October.